1. 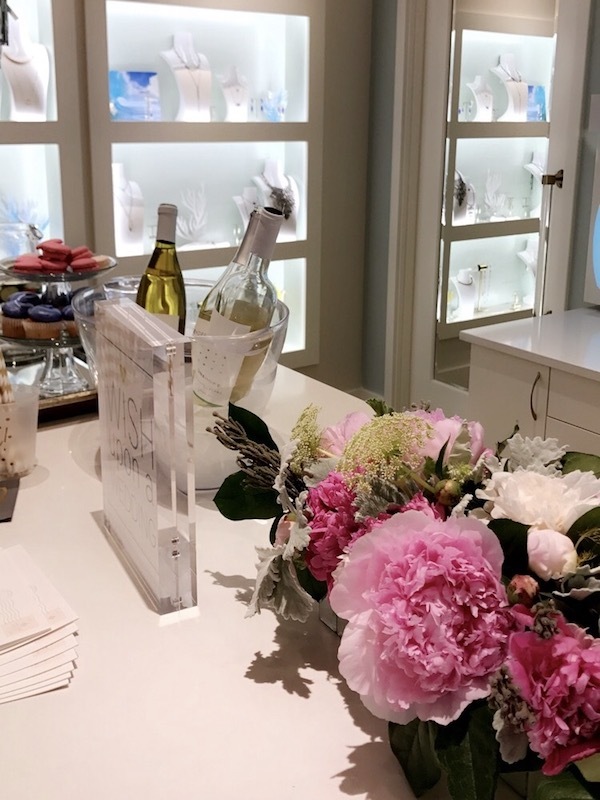 Last night a local Milwaukee wedding planner held such a fun event at the brand new Kendra Scott store in town. I went with a couple of friends, and I snagged these earrings on sale. Sips, sweets, a photo booth... it was so much fun and the store is gorgeous. 2. The store is at a completely new mall entirely, and there is also a Free People. 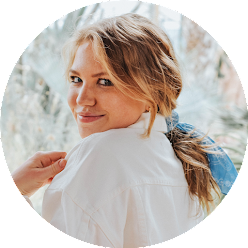 We had too much fun trying on clothes after we had left Kendra Scott, and now I think I need this slouchy tee, these linen casual pants, and these navy silk shorts (all under $100!). Oh, and afterwards, tableside guac was necessary. ^totally messing around in the outfit. 3. When it comes to tips on how to get motivated, I usually find that most articles share basic, unhelpful suggestions that never work for me. However, these 8 tips I really like! 4. I finally finished the Mindy Kaling book yesterday... I sat down outside at my favorite coffee spot and read the last ~half of it for over an hour, literally laughing out loud at some spots as I neared the end. It was such a fun, light read, and I would definitely reccomend it! Now I am reading this. 5. These 9 tricks to try at Nordstrom are genius. 6. Here's how to post on Instagram like a pro... Oh, and I am SO CLOSE to 10k on Instagram. Help a sista out?! 7. Thank you to everyone for your encouragement on yesterday's blog post. In case you missed it, I chatted about where I'm at with my college transfer decision. 8. ...and if you're interested, here's more on what I have been up to. (Can't believe I start my internship on Monday!) What are your thoughts on the new design of the website? 10. Have a great weekend! What are your plans? I'll be heading to the lake with Caroline tomorrow most likely, and down to Chicago on Saturday for a family friend's graduation party. Enjoy the warm summer weather! Thanks for sharing the post all about Instagram. I just started a blog Instagram. I want to learn how to use it and all. The article was really helpful. My Instagram is @goldclutter. OMG all that white! Beach house goddess! What a fun week! 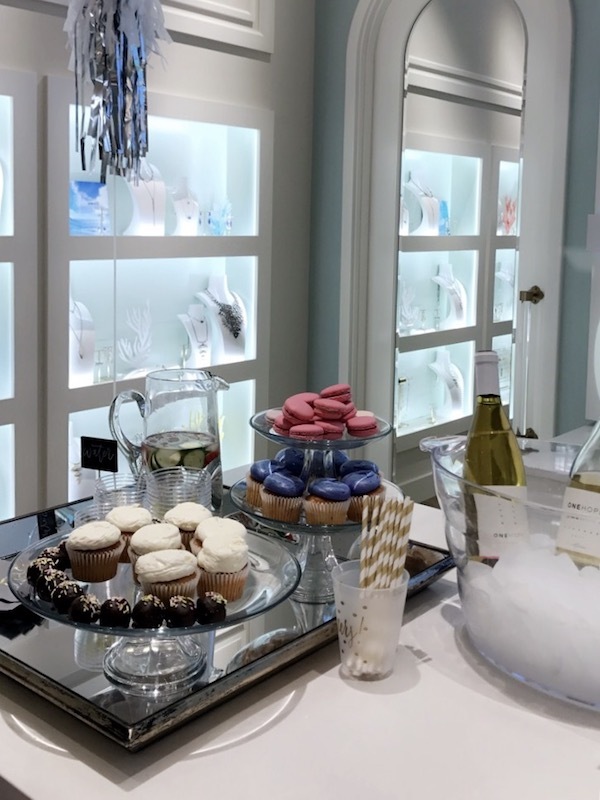 The Kendra Scott event looked like so much fun!